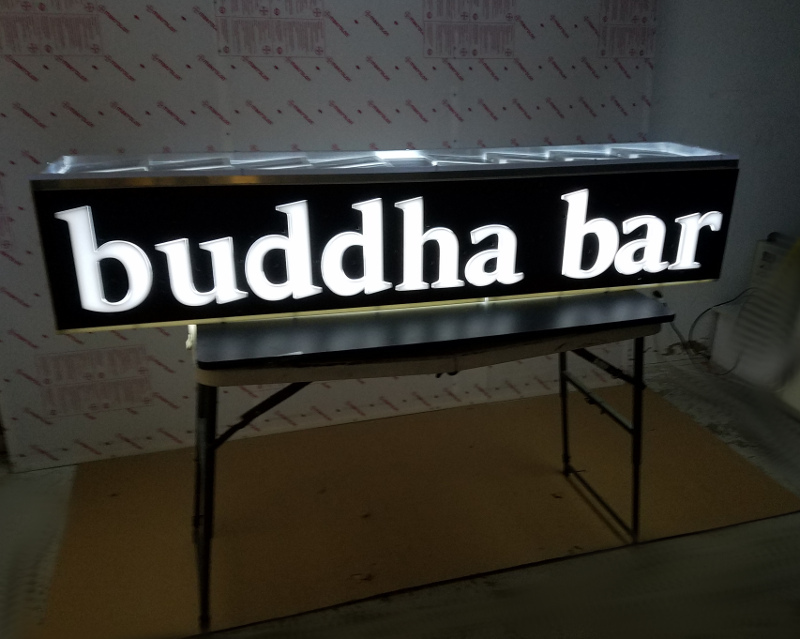 Our LED Solar Lightbox Signs are great for restaurants, bars, nightclubs, storefronts and more! Powered by White Solar Powered Lights. Double Sided or Single Sided Available. Raised Acrylic Letters give a Bold Effect. The HDPE plastic bottom makes it easy to secure for post top applications. The Solar Lights are Embedded inside the top of the sign.